1. On your bitkub login page, click "Forgot Password". 3. You will receive a link to reset your password in your inbox (please check all your junk/spam box). 4. Click on the link and fill in your new password. 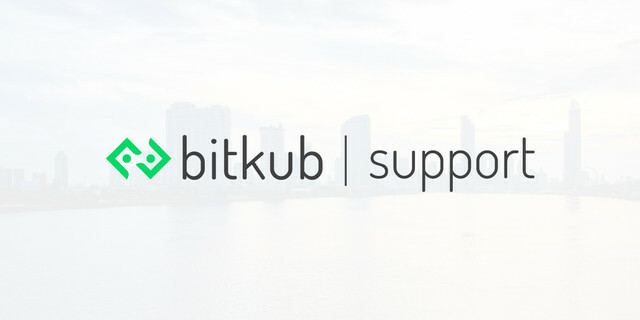 If you lose access to both your bitkub account and your email account, please contact support@bitkub.com. We will require certain documents to verify that you are the owner of the bitkub account.